The Highway Department, which is managed by the Superintendent of Highways, is responsible for maintaining the town roads and infrastructure. The Superintendent of Highways is Kevin Duntley. There is a staff of 5 full time employees who work in this department. 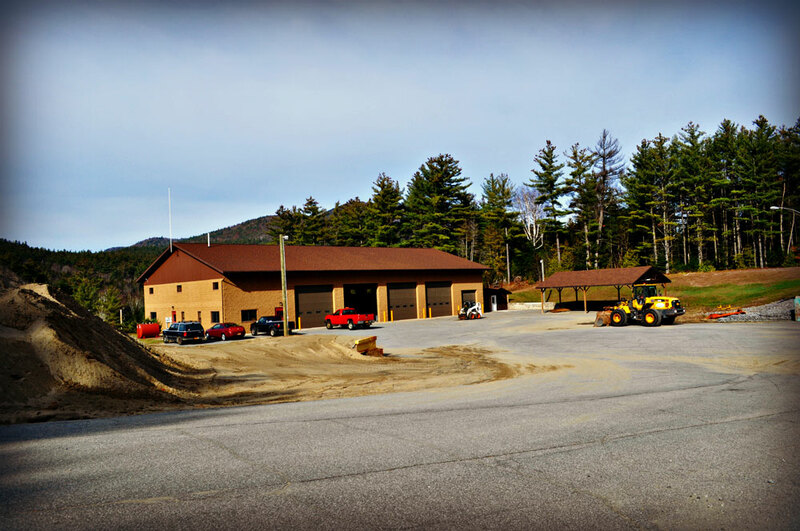 The Town Highway garage is located at 7 Dump Road.